Learn to Ice Climb is designed for those with no previous waterfall ice climbing experience, including rock climbers and mountaineers. 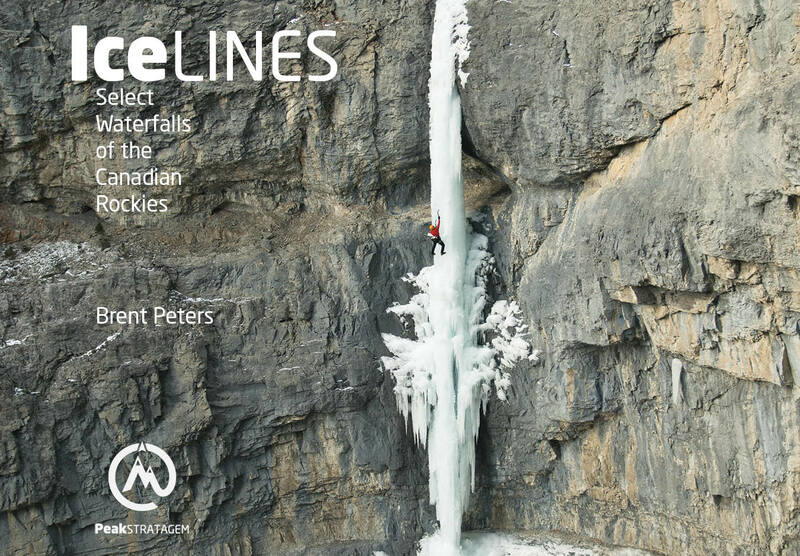 You will learn how to use the equipment, the foundations of ice climbing movement, and the basics of top rope climbing applied to waterfall ice including anchor building using ice screws and v-threads, and rappelling. Develop basic ice climbing movement and technical systems for safe and efficient progression into the sport. Confident wearing a helmet, harness, boots, and crampons. Confident belaying and tying a rewoven Figure 8 knot. Comfortable building ice screw and v-thread anchors. 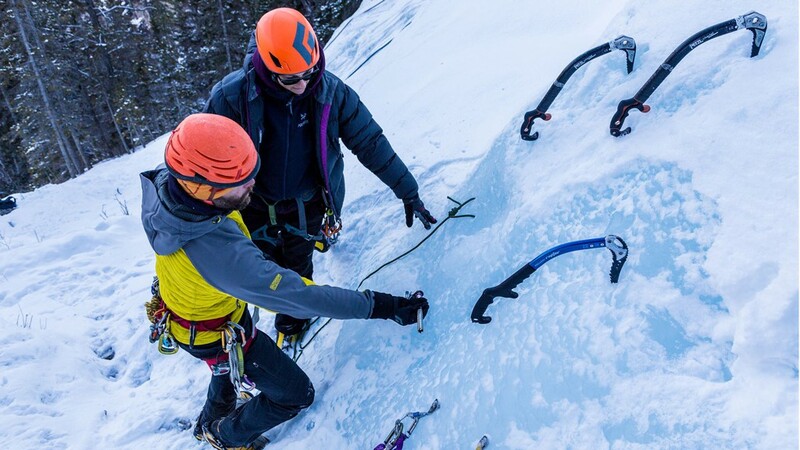 Understand clothing systems for ice climbing. Take Learn to Lead Ice (I2), Steep Ice Technique (I4), or AST1 for Iceclimbers.